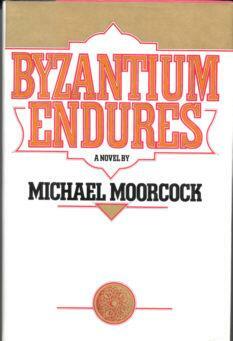 Publisher: Random House, New York, NY, U.S.A.
Michael Moorcock has written more than eighty books, fiction and non-fiction, including The Cornelius Quartet, Gloriana, Mother London and the legendary Pyat Quartet: Byzantium Endures, The Laughter of Carthage, Jerusalem Commands and The Vengeance of Rome. He is also the author of The Condition of Muzak which won the Guardian Fiction Prize, and Mother London, which was shortlisted for the Whitbread Prize. He lives in France and Texas.